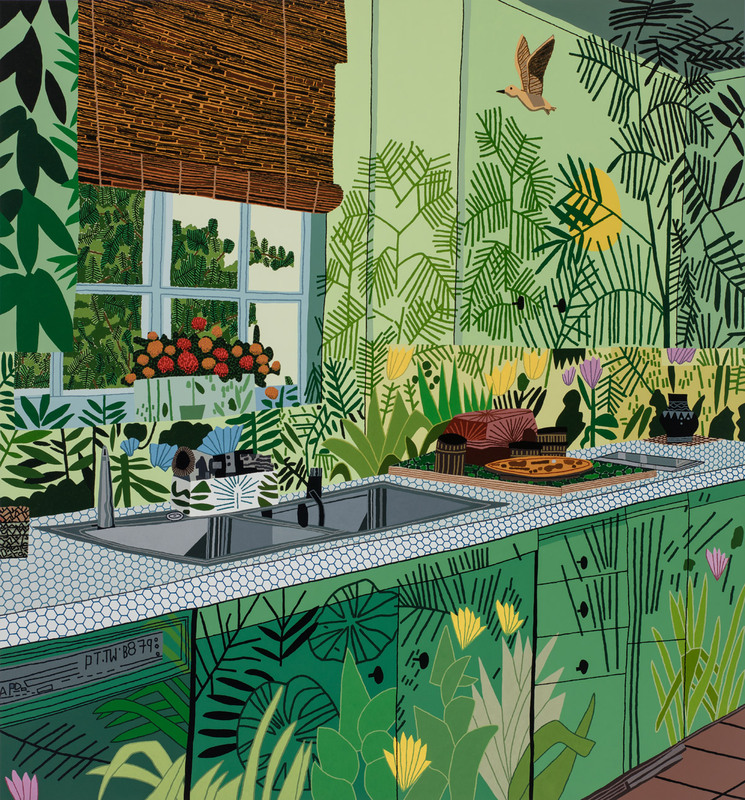 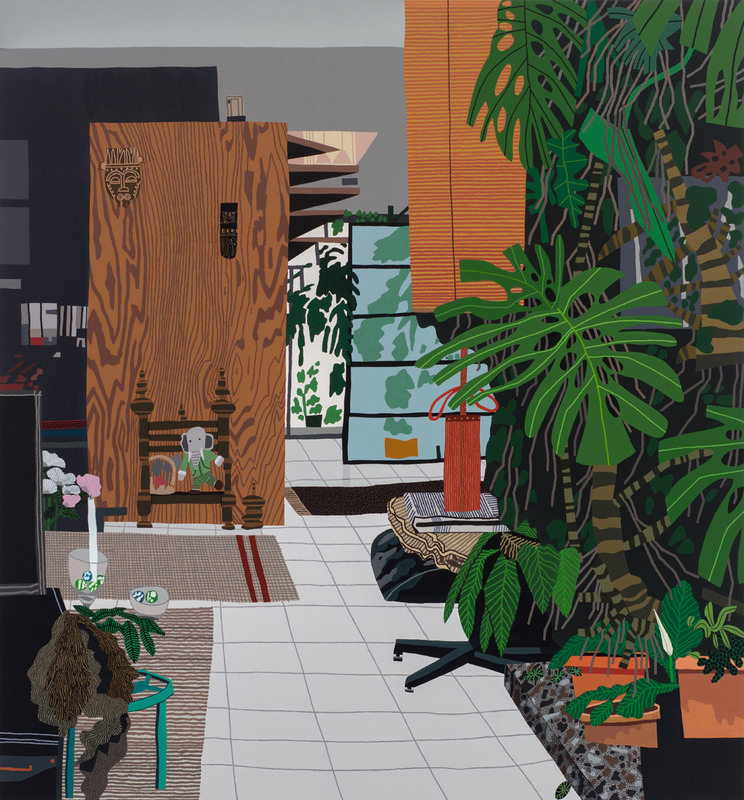 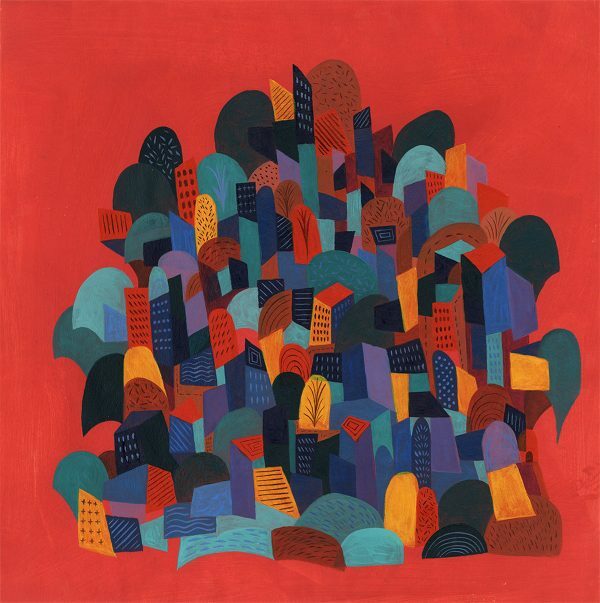 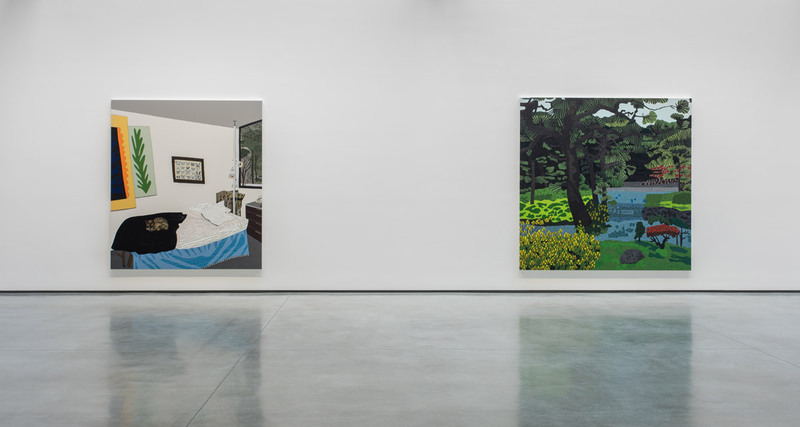 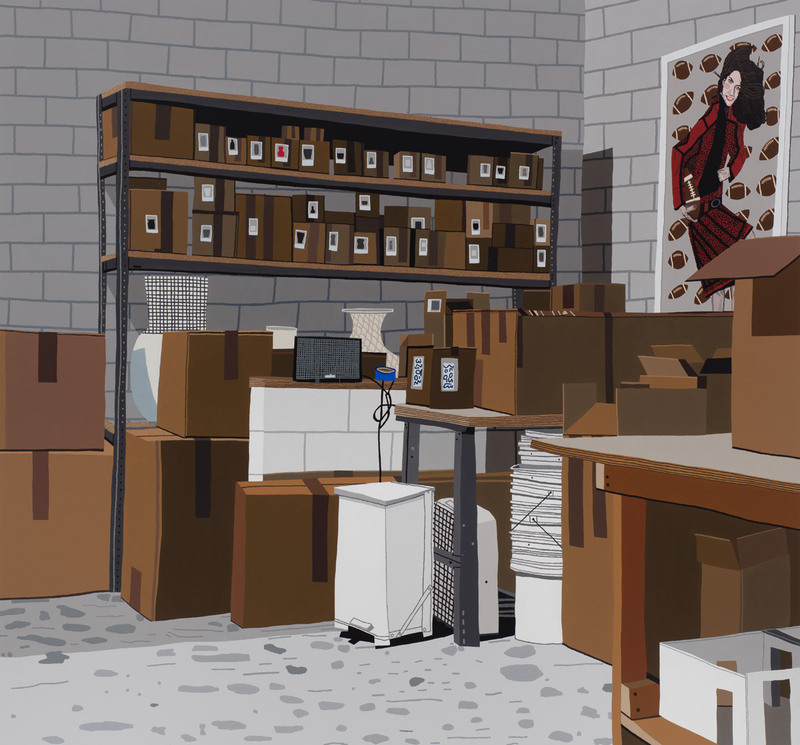 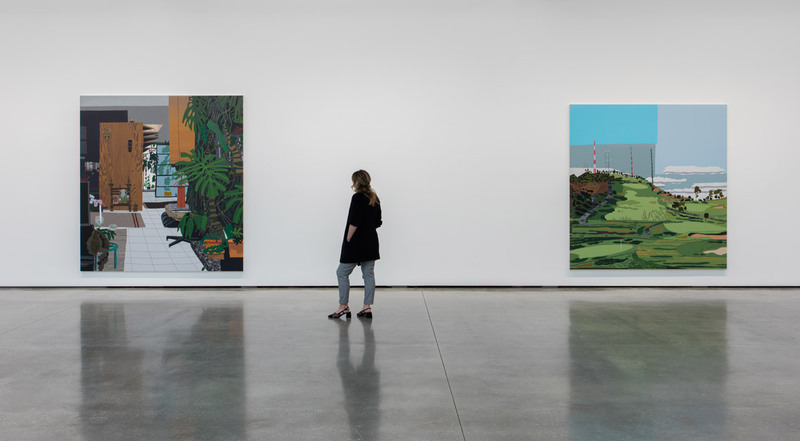 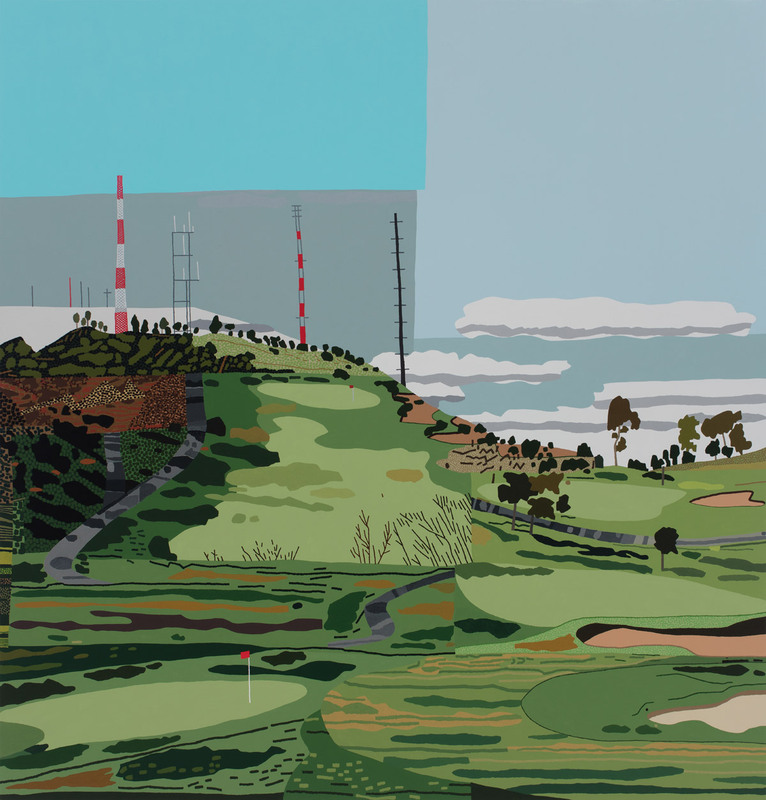 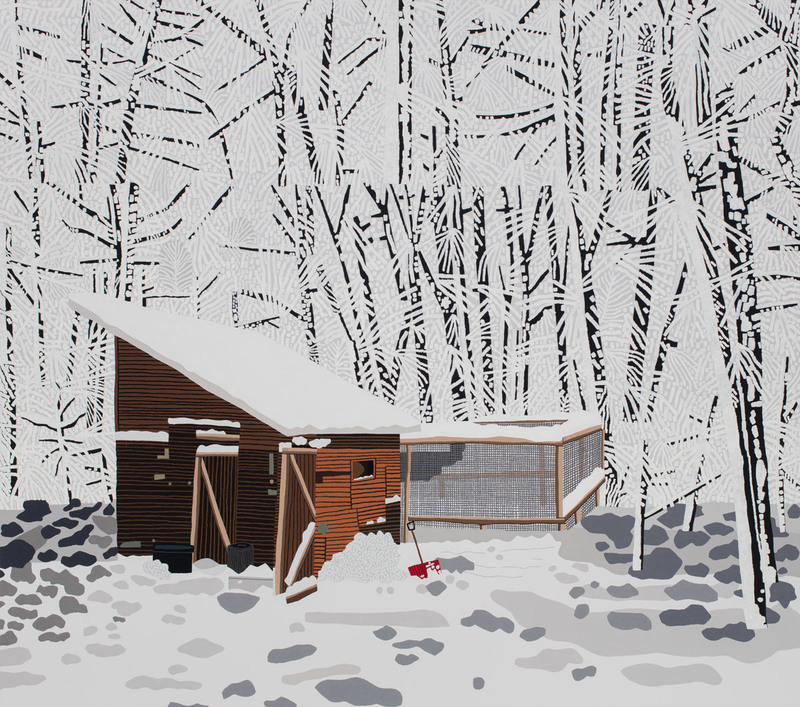 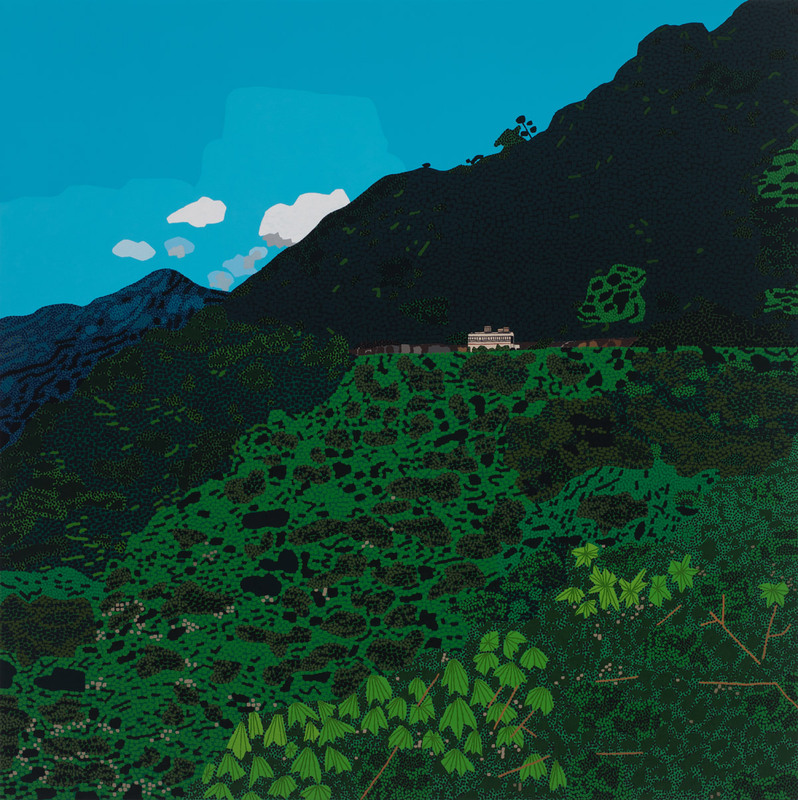 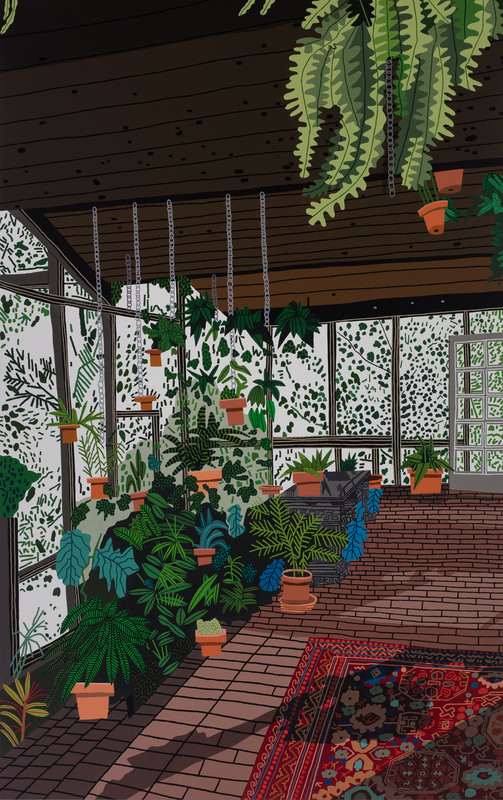 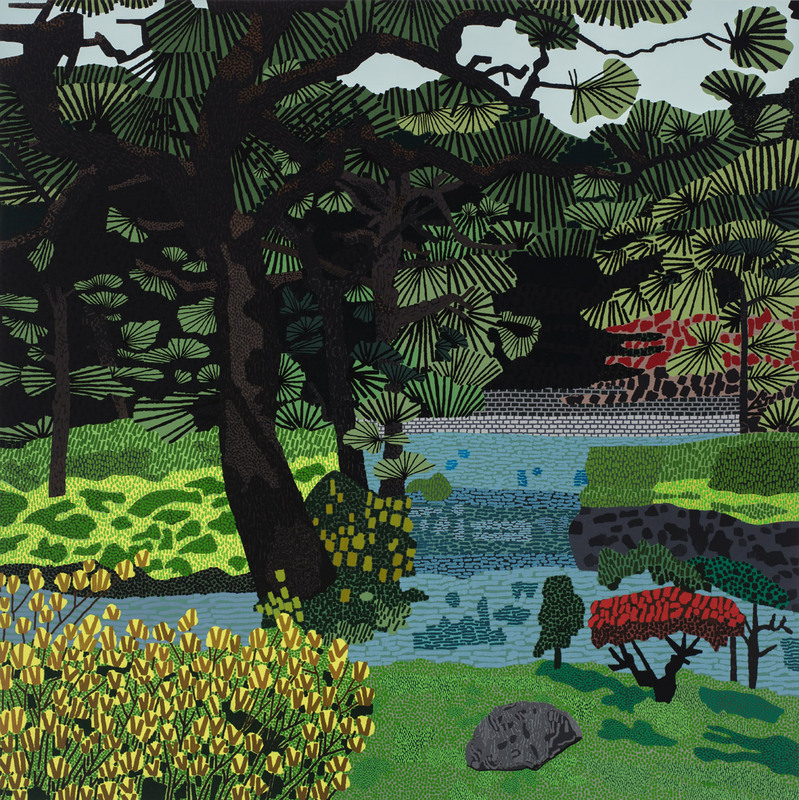 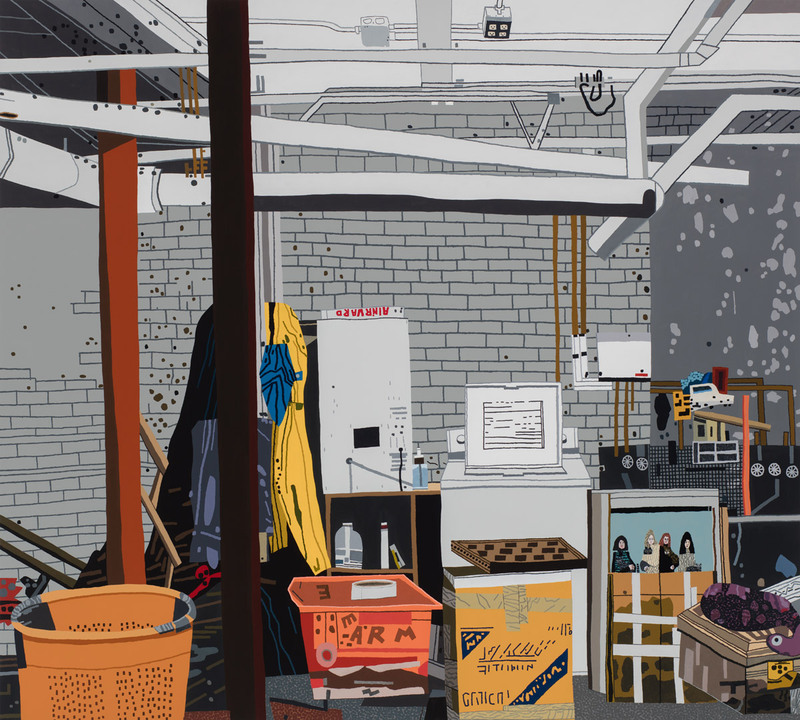 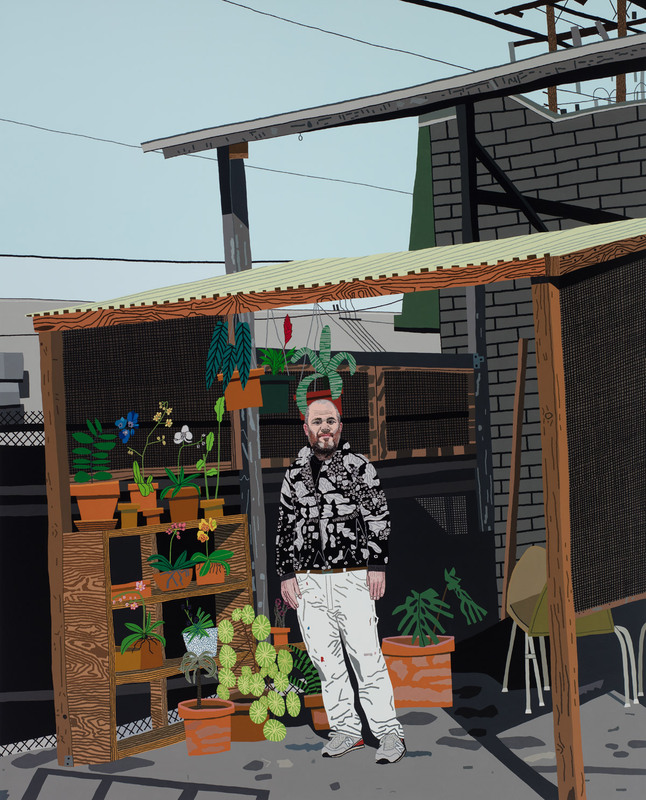 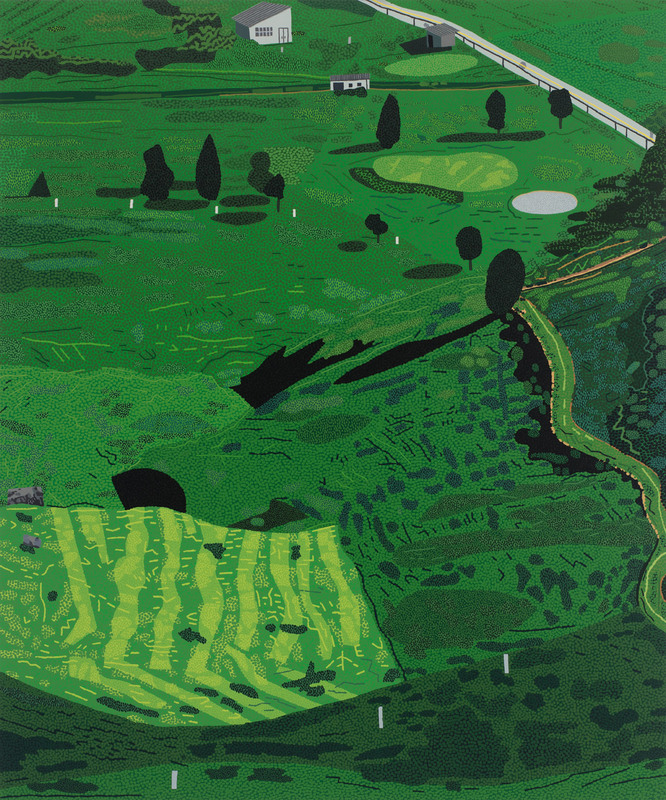 New work by Los Angeles-based artist Jonas Wood (previously featured here). 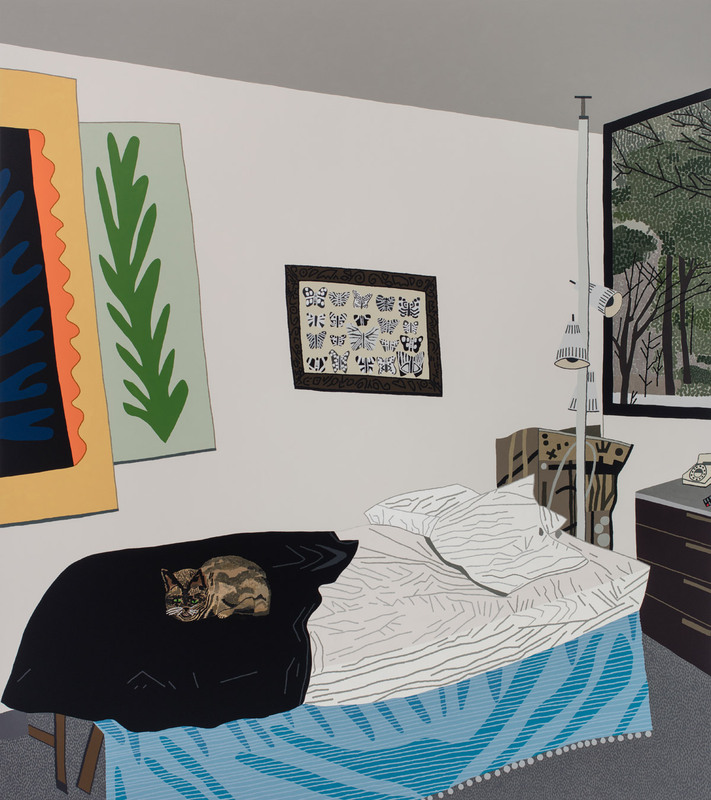 See more images from “Interiors and Landscapes” below or on display at David Kordansky Gallery until December 16. 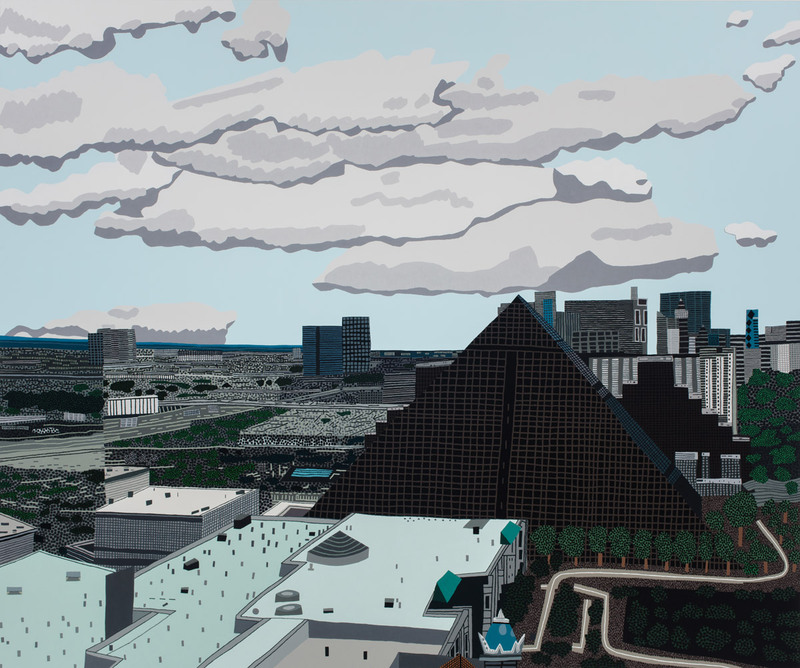 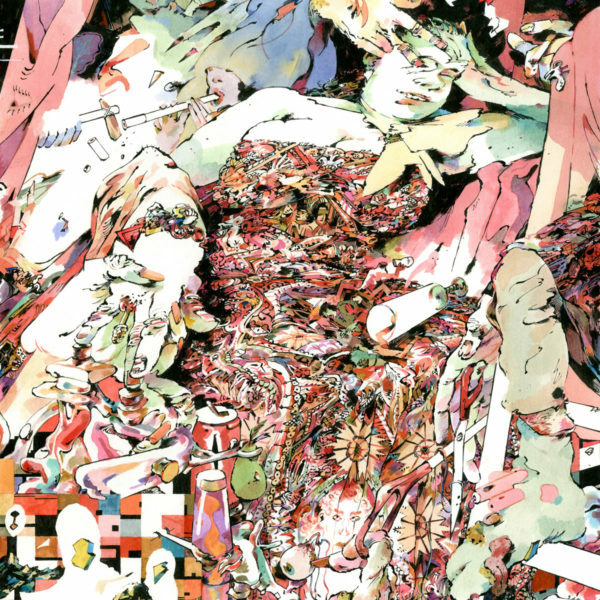 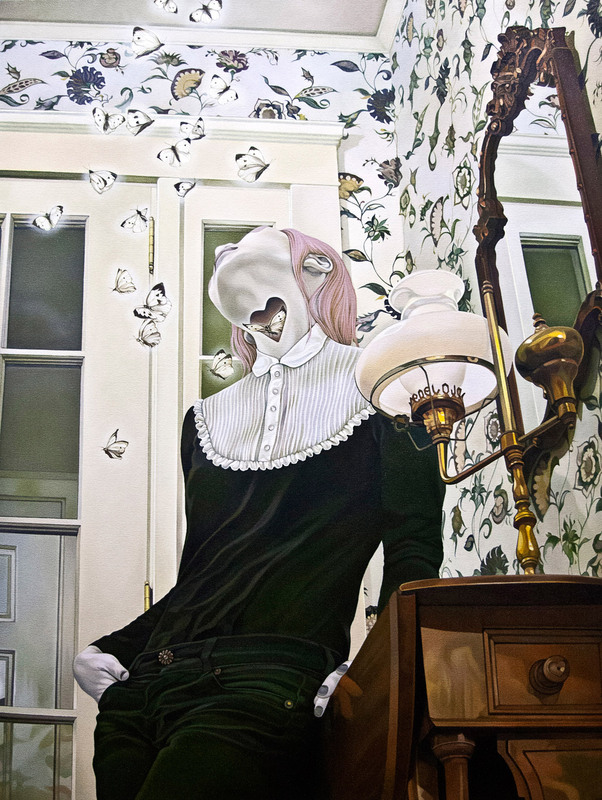 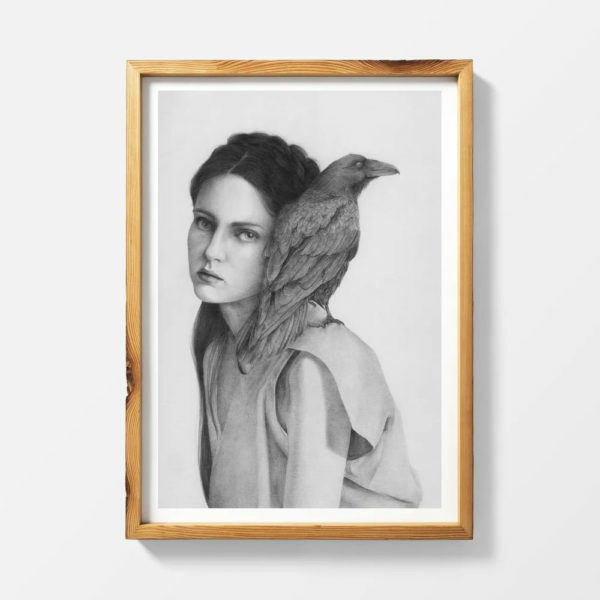 All images courtesy of the artist and David Kordansky Gallery, Los Angeles, CA. 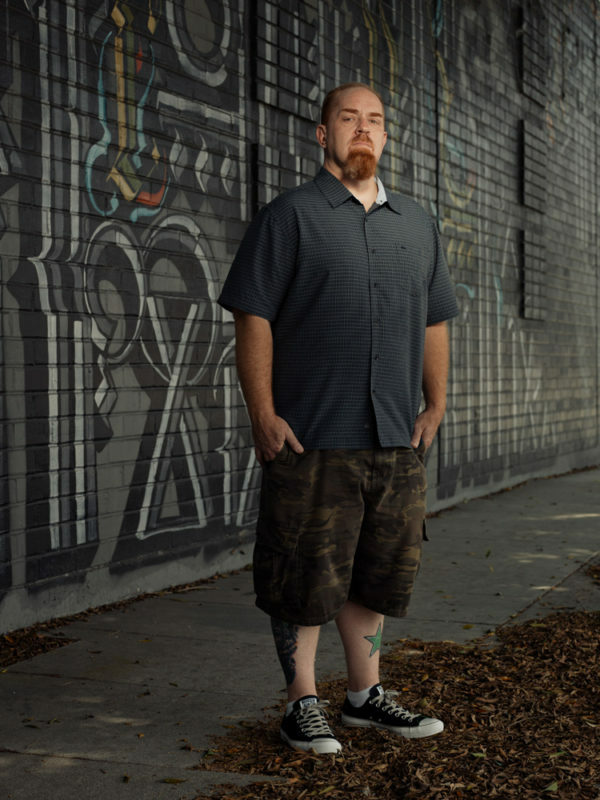 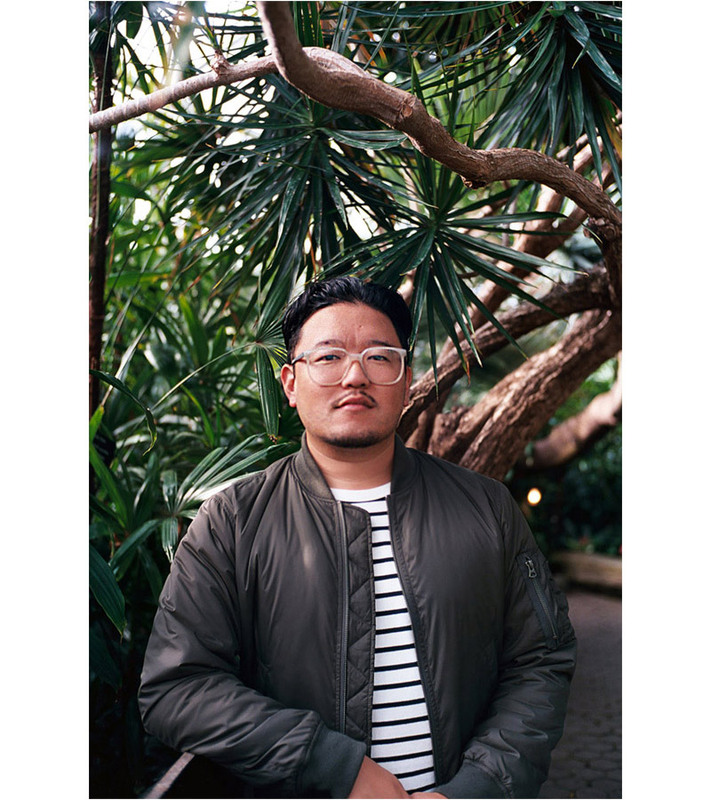 Photography credit: Brian Forrest.